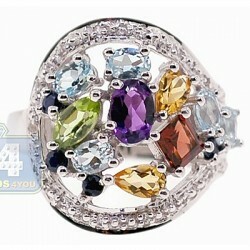 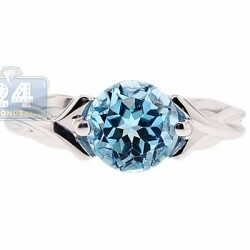 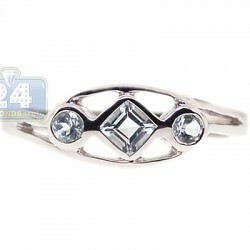 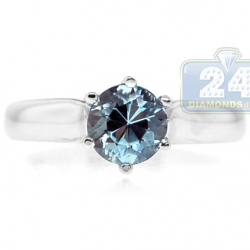 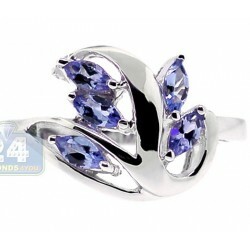 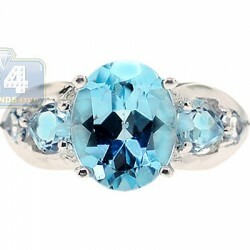 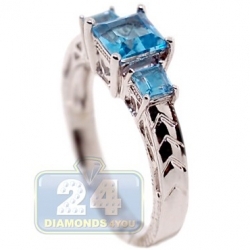 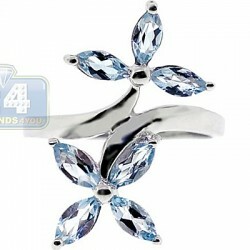 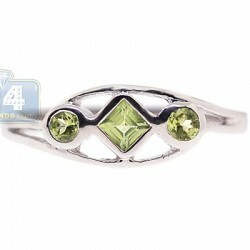 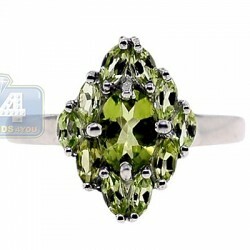 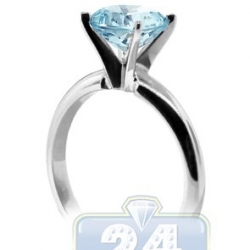 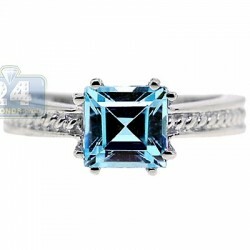 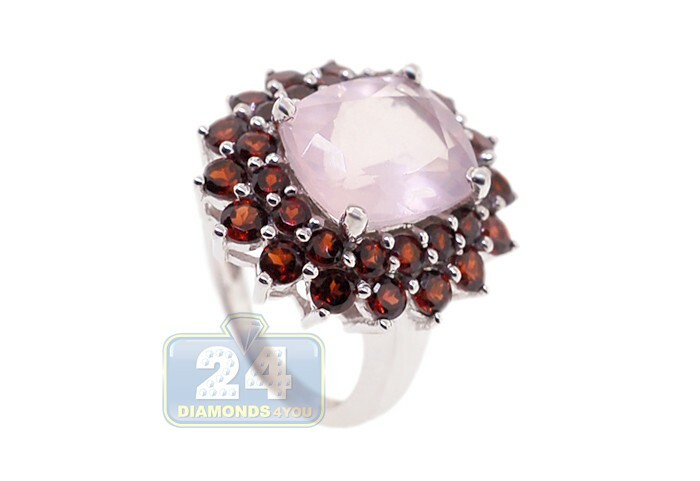 Capture the royalty of this stunning ring! 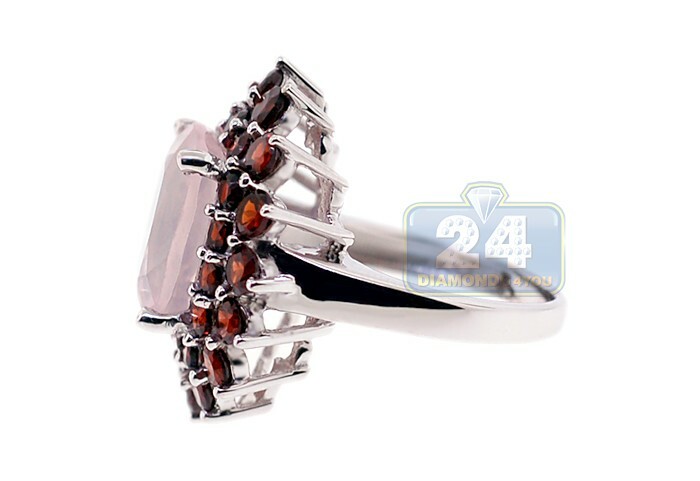 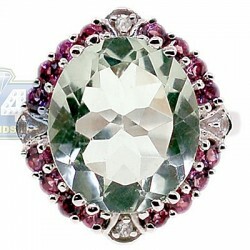 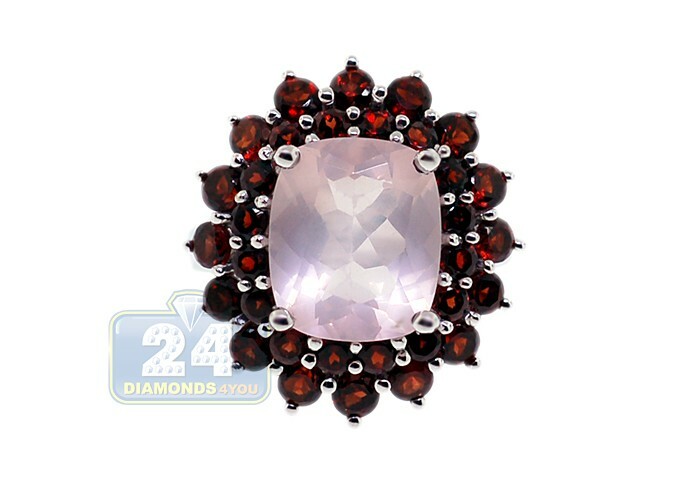 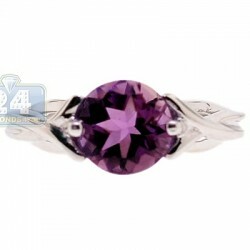 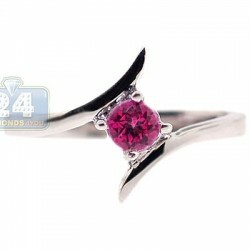 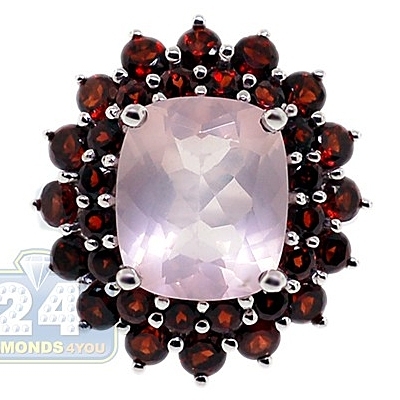 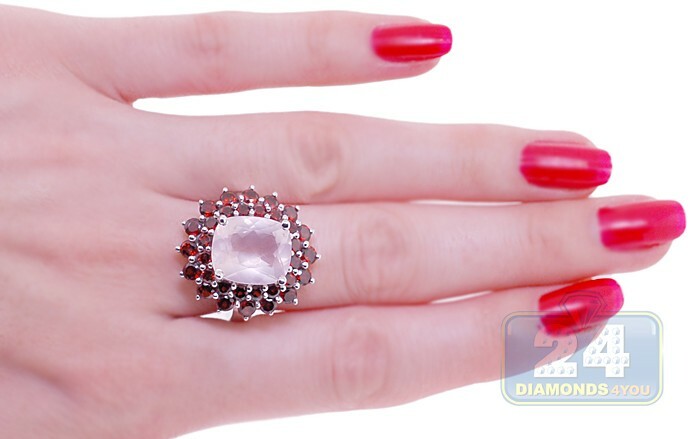 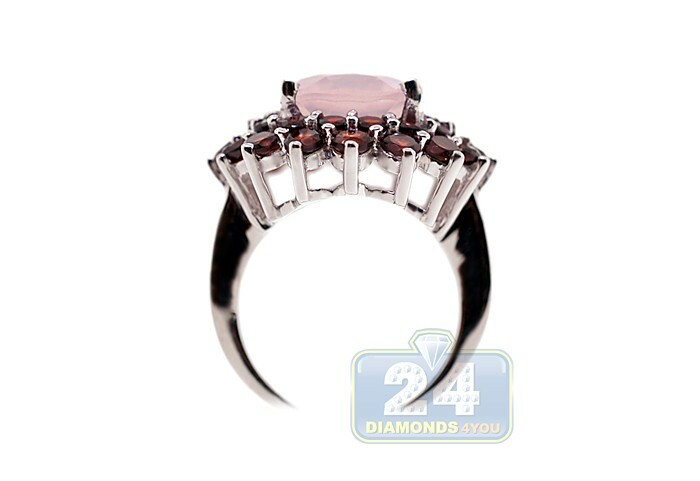 It features an impressive 6.35 carat total weight natural rose quartz cushion cut lighting up the center. 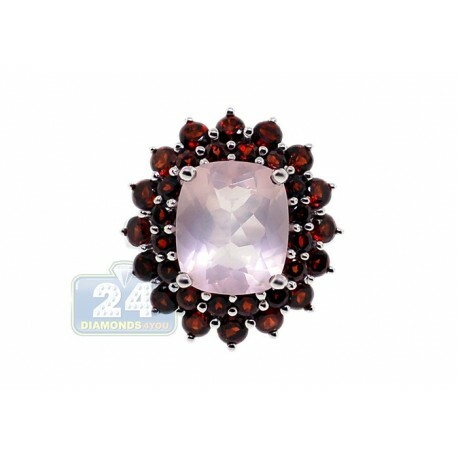 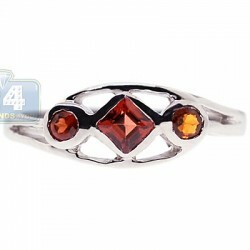 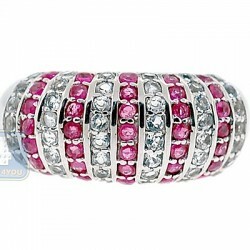 This gemstone is delicately surrounded by rows of firing red garnet round shaped precious stone. 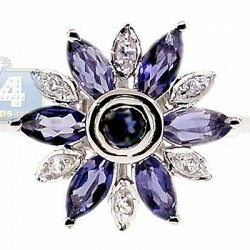 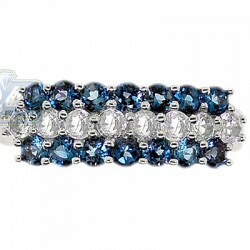 Add such an exceptional beauty to your daily look and get ready for many compliments!